I’m back again. Just thought I’d stop in quickly to share a few products I literally JUST stepped through the door with. Even though I do want to keep my hair care routine pretty simple, I must admit I do like trying out new products, especially if they’re affordable regularly, or on a good sale. Over the last few months, my hair has felt really weird to me when wet. It has felt stringy and easily knotted, just very bleh. I have been washing regularly, deep conditioning and so forth, but its still been acting up. I spoke to my mom about it and she told me a few things to try, which I will be doing tonight. I have however been hearing VERY good things about these products, so I figured given my current hair state, as well as the affordability of the products, I figured it really couldn’t hurt [especially if its going to improve my hair]. Just in case I didn’t mention, my hair is relaxed [just redone 5 days ago], which I definitely prefer. I love the look of natural hair, but I know within myself I do not have the patience to deal with it. With all that being said, lets talk briefly about the 3 products I got. 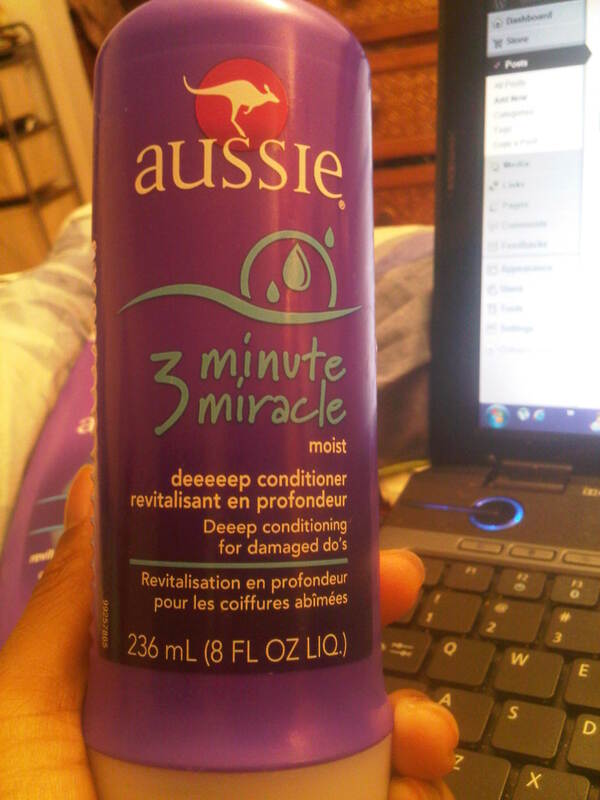 The two from Aussie are the 3 Minute Miracle Deep Conditioner, and the ‘Moist’ Conditioner. 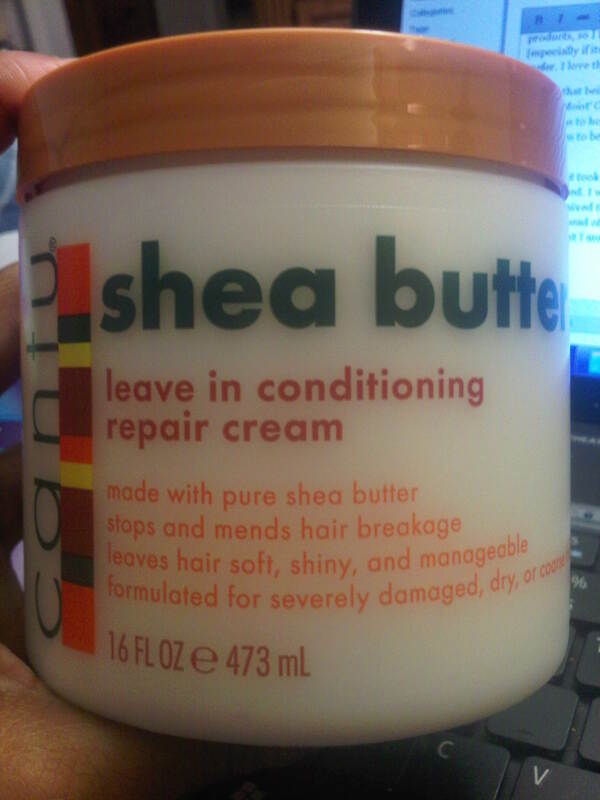 I also purchased Cantu Shea Butter Leave-in Conditioning Repair Cream. I must admit, I’m a little more nervous as to how my hair will react to the Cantu product, as I have tried another product from that line a few years ago and my hair didn’t seem to be pleased. But, why not give the line another go? 🙂 …. 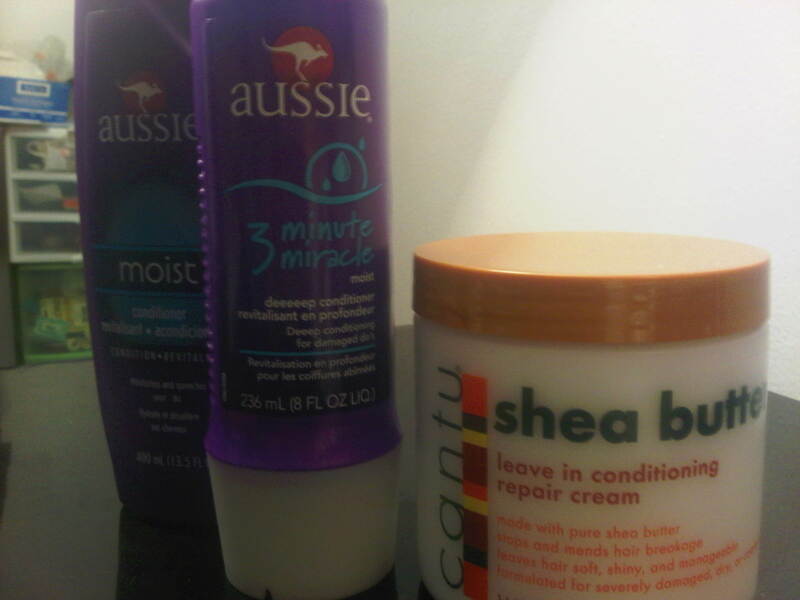 I’m really hoping these products work wonders on my hair. Let’s see……. Hope you all enjoyed! Please let me know how your experience was if you have used any of these products, I would love to hear from you!! As usual, thank you for stopping by I really appreciate it. Don’t forget to like/ follow this blog for upcoming posts. Also, please feel free to join my social networking family on twitter @iluvbeautie425 or on instagram @kammie876. Love you guys and talk to you soon 😀 !!!! !